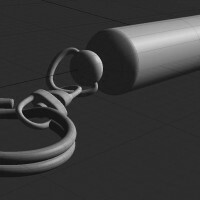 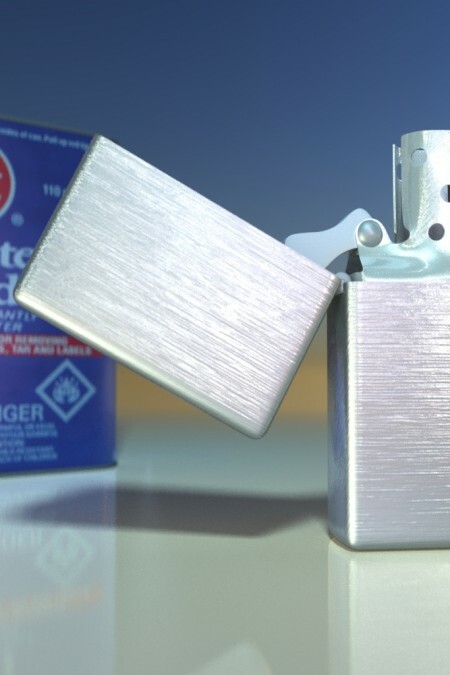 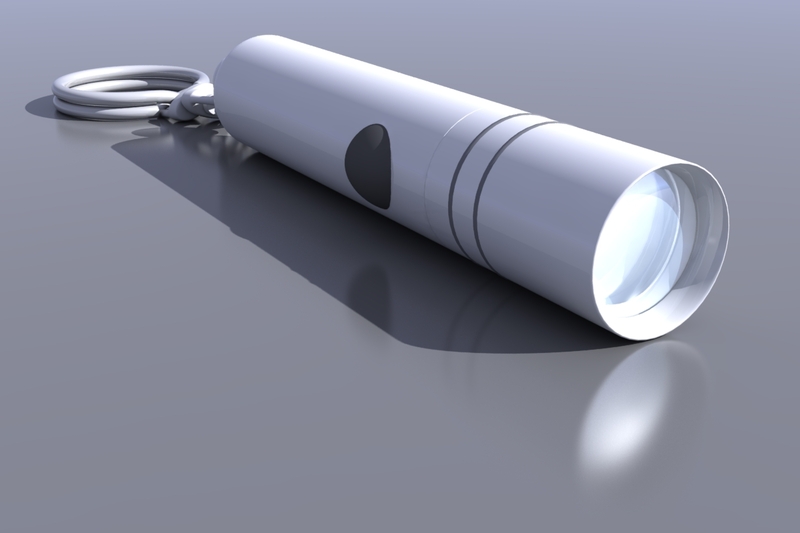 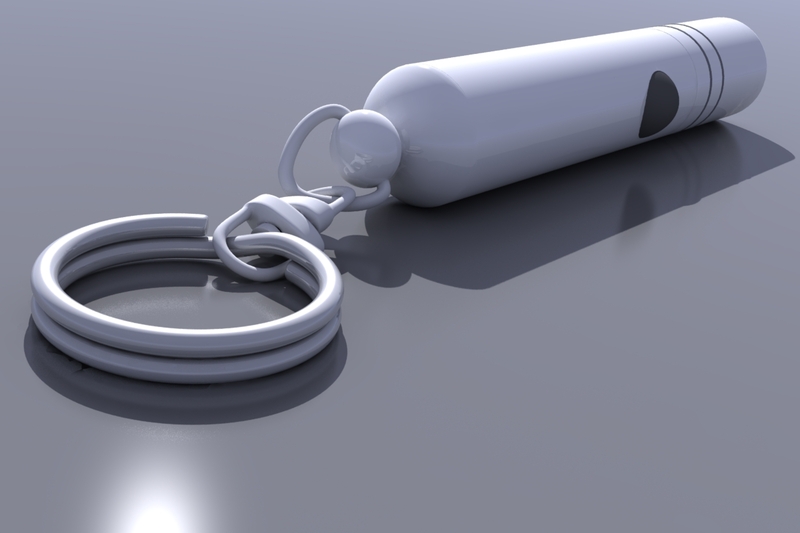 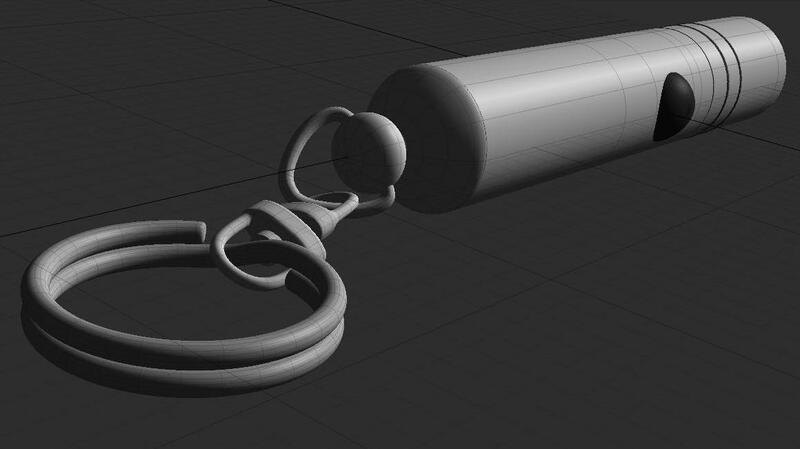 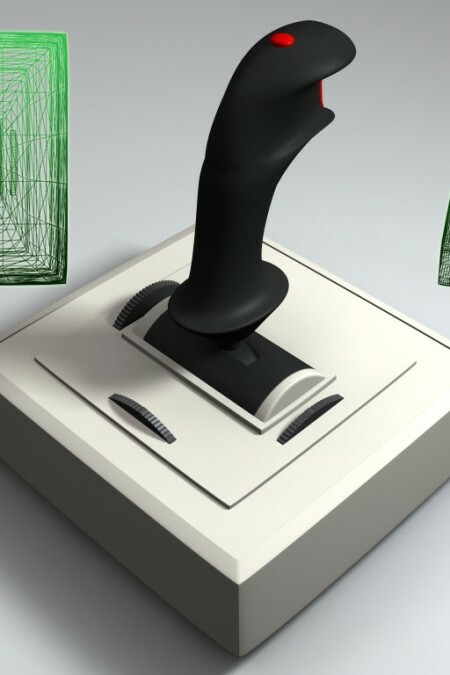 This is a Modo model of a keyring or keychain LED light. 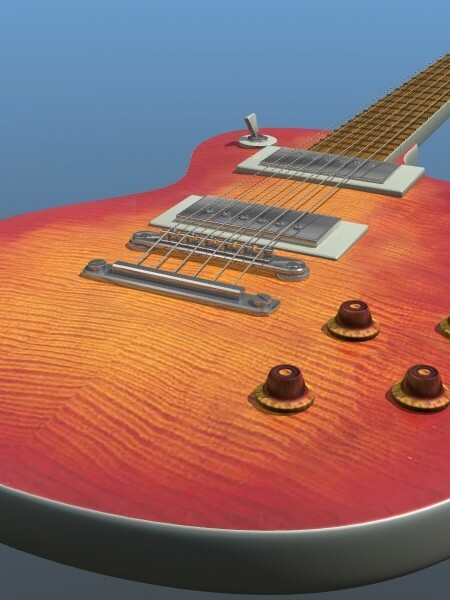 Its a SubD model, native to modo and uses all simple shading directly in modo, no textures as it only needs basic colors/reflections. 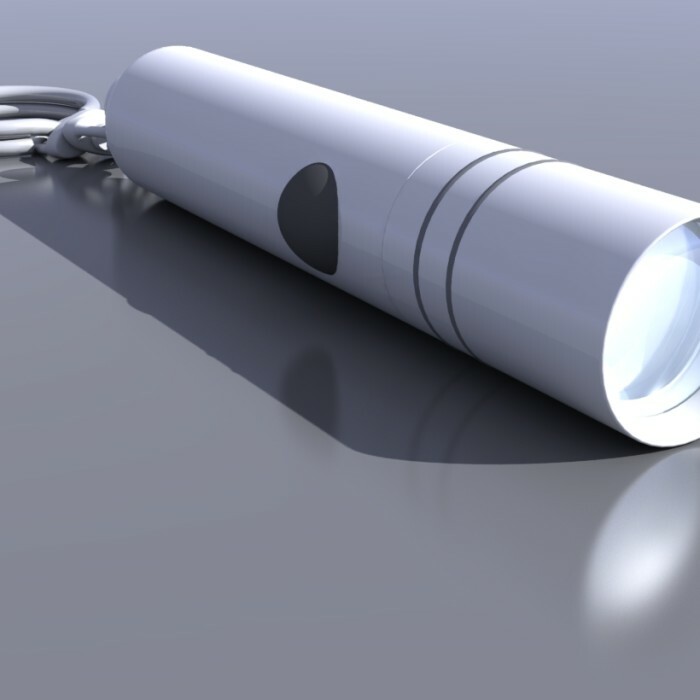 Be the first to review “LED Keychain Light” Click here to cancel reply.